Shearron, from neighboring Watkinsville, graduated from UGA in 2013 with a BA in Child and Family Development from the College of Family and Consumer Sciences. 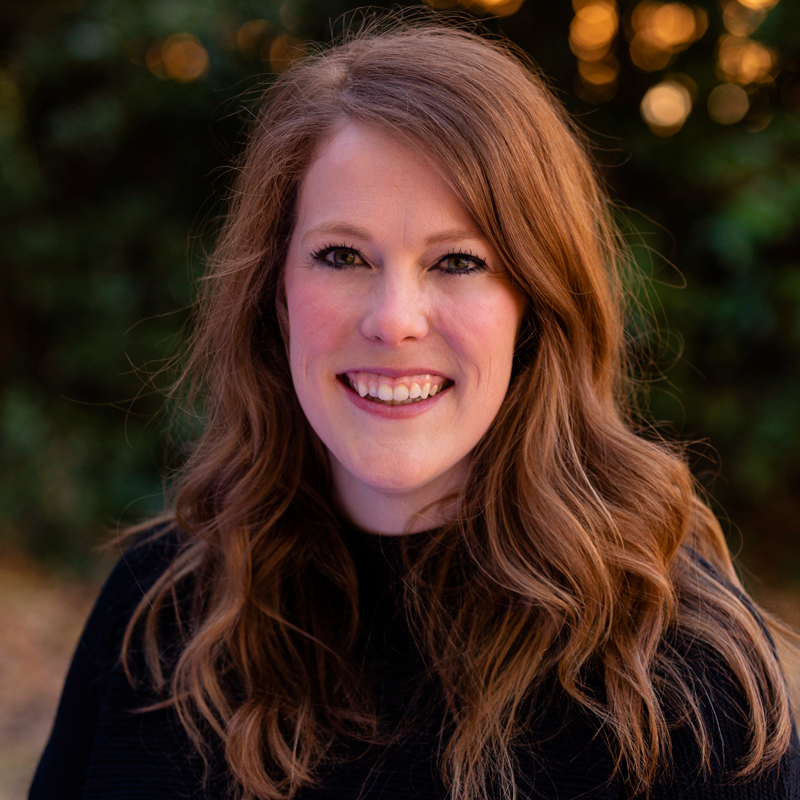 Before joining Development and Alumni Relations in 2017, she worked in the special education classroom and for a small non-profit out of Madison, Georgia. Shearron is the newest member of the Donor Relations team and is thrilled to find her niche working with so many creative and inspiring minds! She is excited to support the team through the acknowledgement processes and assisting in annual stewardship events. Ask her about: Presidential Acknowledgements, Georgia Commitment Scholarship Acknowledgements, Stewardship Events.